FRESNO, Calif. (KFSN) -- Donald Land pleaded guilty to 13 felony counts of passing non-sufficient funds checks at 13 different businesses throughout Tulare County. 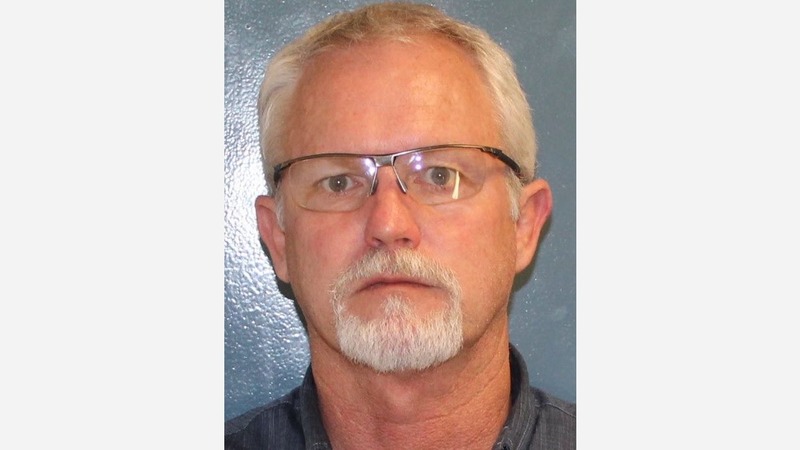 According to a press release from the Tulare County District Attorney's office, Land also admitted a special allegation that he was out on bail when a number of the checks were cashed. Land passed a total of 43 checks for over $21,000 between November 20, 2016, and May 8, 2017, from his own closed bank account. Land was under mandatory supervision during that time for prior similar offenses and continued to write non-sufficient funds checks after he was arraigned in March on new charges. His prison sentence will be served locally and through mandatory supervision due to AB 109. Land will serve 2 years, 6 months in local custody before being placed on mandatory supervision for 7 years, 6 months with the Tulare County Probation Department. As part of his sentence, Land will have to pay restitution to each business.